Listing courtesy of Marketplace Sotheby’s Int Rty. Exclusive opportunity to own this tranquil Sammamish property. This refined rambler showcases timeless updates throughout. 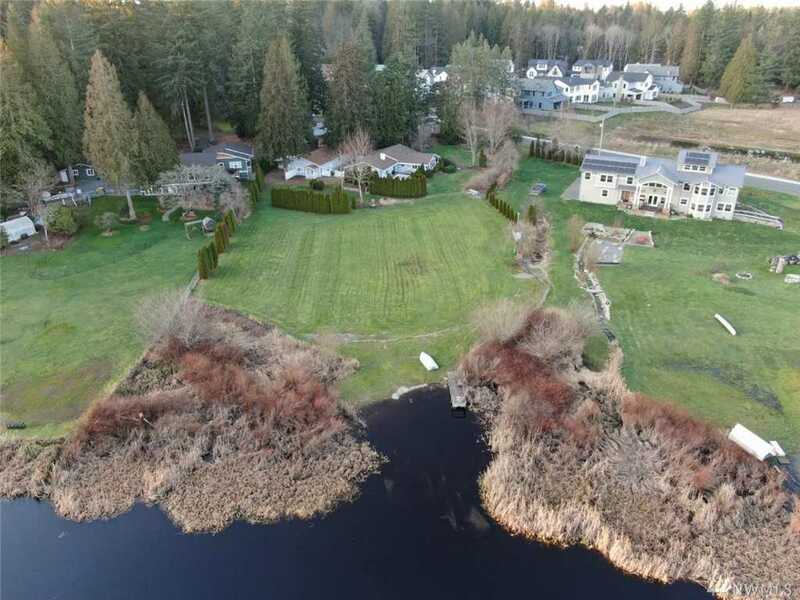 Captivating 4.85 acre property with sprawling level lawn & 100+ feet of waterfront! Additional income producing units(3) on property or build your dream home on Allen Lake. Located in the heart of Sammamish this home is only minutes to town center & just across the lake from the 2006 Street of Dreams. RV parking, detached garage & workshop. Lake Wash. schools! Directions: From 228th Ave SE, head east on NE 8th Street. Straight at 4 way stop, property on right. Please, send me more information on this property: MLS# 1409052 – $1,300,000 – 24531 Ne 8th St, Sammamish, WA 98074. I would like to schedule a private showing for this property: MLS# 1409052 – $1,300,000 – 24531 Ne 8th St, Sammamish, WA 98074.